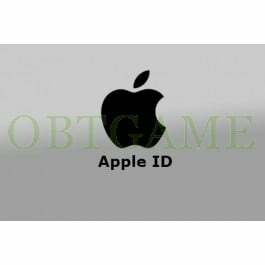 Brand new AppleID for different region like Korea, USA, Japan, China, Singapore, Australia, New Zealand, Taiwan, Hong Kong... You can use the Apple ID to download free Apps from specific region App store. It is not available to use it to activate Apple device. Download SuperStar BTS with South Korea Apple ID. If you want to buy mainland China Apple ID, the Apple ID isn't include activate redeem feature. Activate your CN Apple ID redeem feature now. 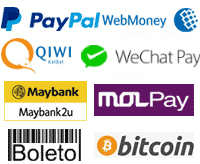 We will provide Apple ID, password, security questions, date of birth, email password. If you want to register with your email, please contact with us. 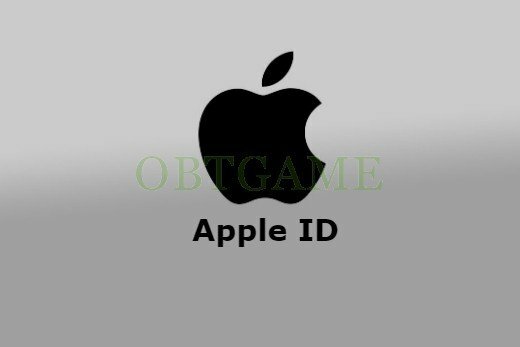 We can register any region Apple ID. Please leave comment the region Apple ID you want to buy during placing order. This is my 1st time buying from OBTGame and I'm glad everything worked out perfectly. I received my China Apple ID after an hour and I had some questions about it and their support team responded to me within minutes and helped me with my questions. So far, so good. Will purchase again from this site in the future. This is an update after using the Hong Kong iTunes account. I was hyped on getting the HK account but after I've logged on to iTunes...I was a bit disappiinted. A few minutes later, I've managed to switch to China (mainland) iTunes using the same account that I've gotten and found out it can be switched between the two Country. I am able to download apps that are China (mainland) restricted and Hong Kong restricted. Buying this was worth the extra $3 USD. I will most likely order iTunes cash card for both Country from this site/Vender in the near future. Thank you again for your serves ^^! Value: I've been trying to make a Japanese appleID for the longest time before I found this. For me, spending 4 years on and off looking into it is worth the money just to be able to get the games I want. Quality: This worked the moment I entered it in! I can finally get the games I wanted. In less than two hours they sent an email with all the informations you might need: password, email, security questions, etc. Price: While $11 was a little pricey, it was definitely worth it. Making an Apple ID is harder than I thought, especially since you have to use VPNs and adressess and such, and I never got mine to work. Very good service. Fast delivery and the product is exactly the one offered. The price is a bit high, but within the standard. Awesome service and pretty fast support! This service is awesome, i get an answer withing 2 hours with my new account, them they give me all the details and i have now my new account with my own password and email, thanks! Item came very fast. The price could be a little bit cheaper though.